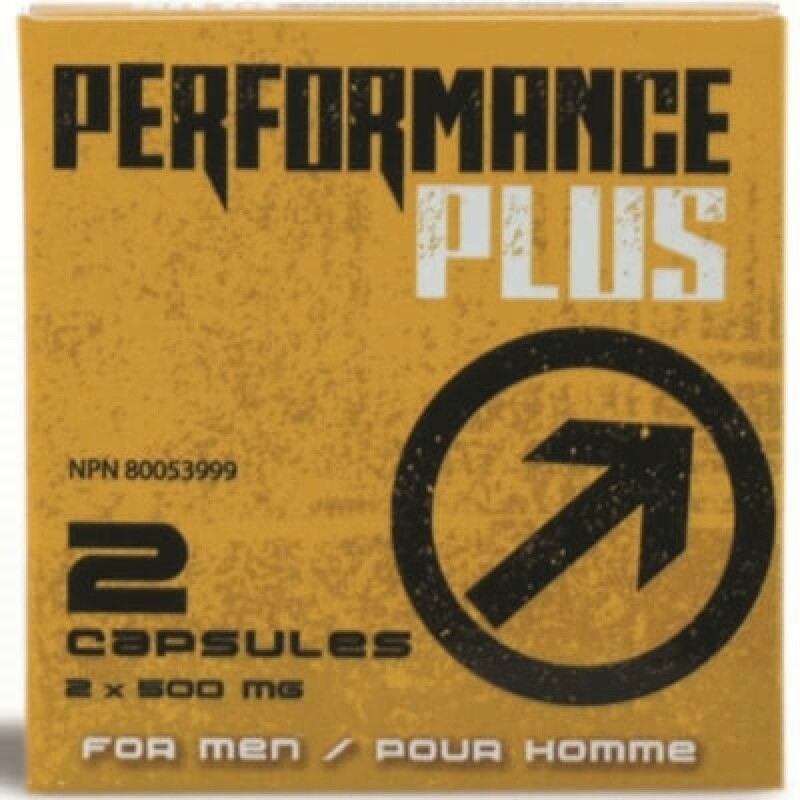 Performance Plus is all-natural and does not contain drugs that can leave you feeling flushed with a headache or with flu like symptoms like many other vitality drugs. There are no known side effects when taken as directed. Our fast acting clinically proven ingredients work with your body to enhance your peak performance. As with any natural supplement, you should check with your doctor before beginning use. Be sure to store your product in a dry place at room temperature. As with all supplements, keep out of the reach of children. Do not use product if seals are missing or broken.